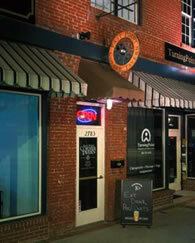 Located on Main Street, across from the East Point MARTA train station, the East Point Corner Tavern has been in East Point since 2002. 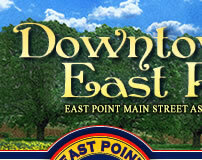 The owner, Mike Rabb, chose East Point because he liked its small town feel and proximity to the EP MARTA station. Corner Tavern is considered an East Point institution with an unusually diverse crowd and a welcoming “Cheers” like vibe. Inside, you will find comfortable low lighting, bar seating, cozy booths, five regulation pool tables, board games for groups, dart boards and poker & trivia nights. During nice weather, try their fabulous covered back deck—perfect for business lunch meetings, brunch with friends (Saturday & Sunday) and family friendly dining. They also carry 16 specialty beers on tap and just about anything you can imagine in the bottle including your favorite craft brews! is considered an East Point institution with an unusually diverse crowd and a welcoming “Cheers” like vibe. 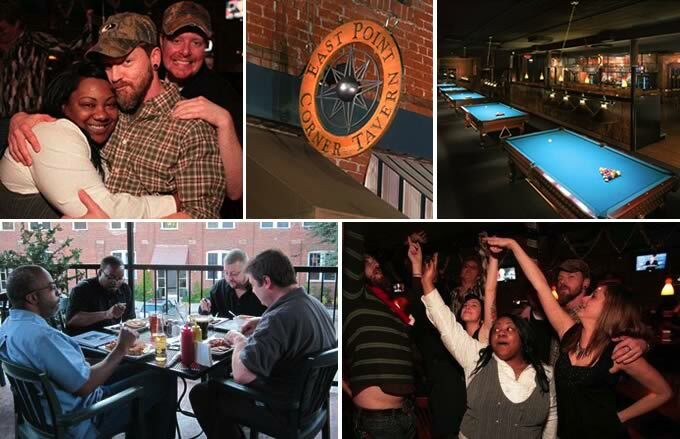 Beyond their great atmosphere and selection of beers, the East Point Corner Tavern boasts high quality, delicious food. Their menu will satisfy even the pickiest eaters, including delicious, fresh salads, artisan sandwiches, chef -driven specialty entrees, homemade soups, hearty burgers and vegetarian selections. And don’t forget to try their signature homemade french fries made fresh every day! They also participate in community events like “Taste of East Point”, “Salute to the Red, White & Blue” and “Destination East Point”. 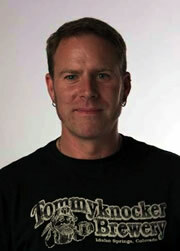 Fundraiser Nights (Mon. & Tues. Only) for area organizations (schools/churches/non-profits)! Register 2 weeks in advance, generate at least 20 guest receipts and receive 20% back for your organization!